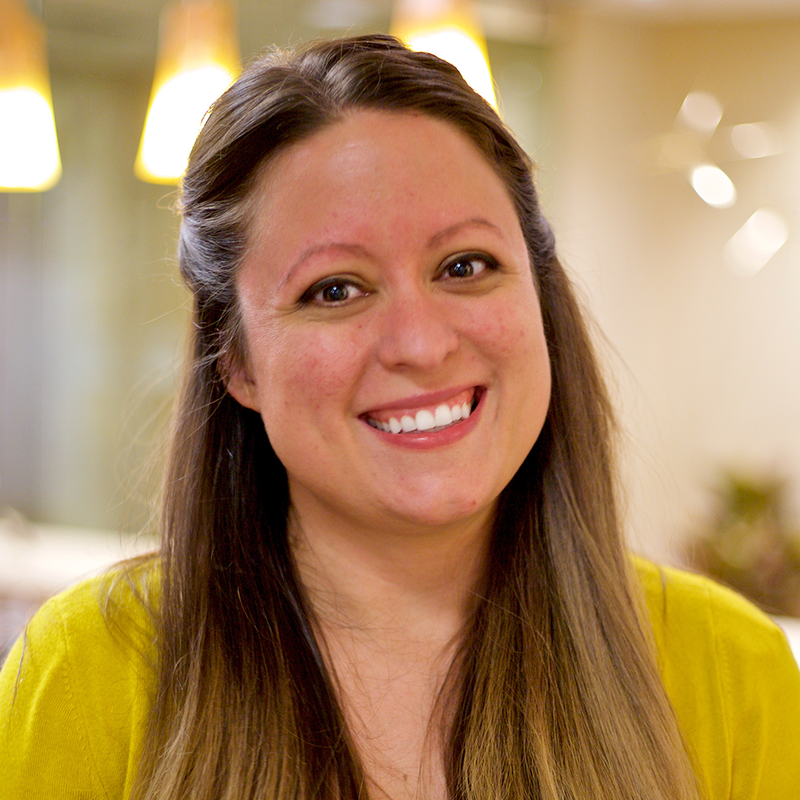 The Member Connections Committee (MCC) aims to connect CPAs across the greater-Denver area through direct networking and education events. Our schedule can range from more structured meals that include CPE, to after-hours networking including sporting and specialty events. 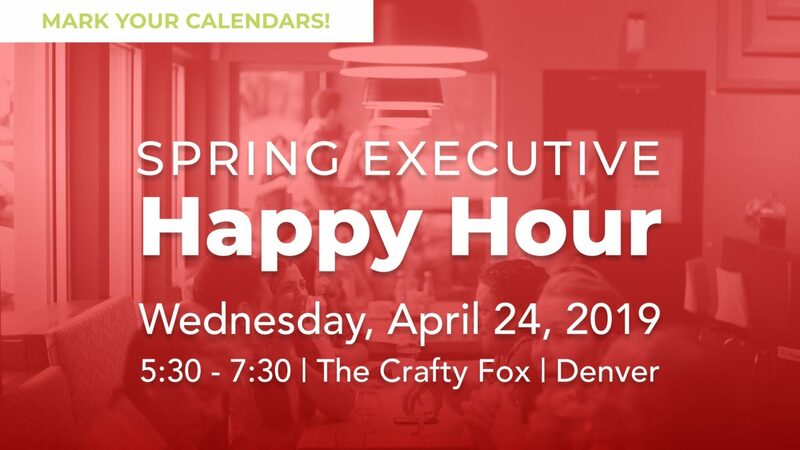 Come be a part of our Spring Executive Happy Hour, Colorado’s premier networking event for CPAs and professionals in related fields. 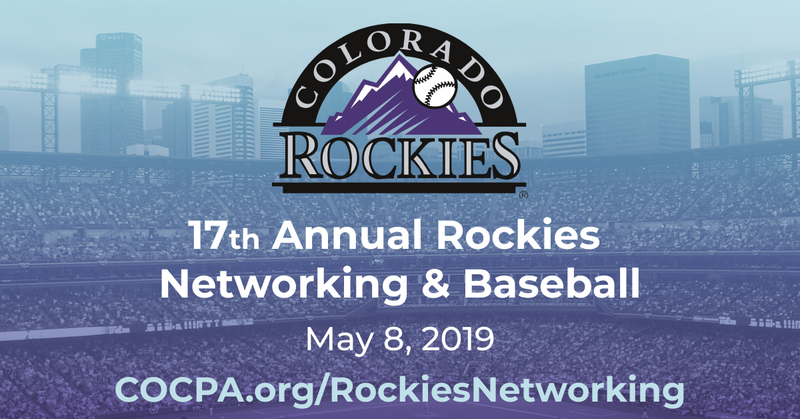 This fun, engaging, and professional event is designed to provide meaningful networking for ALL professionals regardless of age, job title, or industry.